We are all accustomed to the season of Fall. This beautiful time of the year is when farmers work on the fall harvest and preserve crops. But trees start becoming dormant. Trees start to shed leaves and the yard becomes full of it. This is where to term ‘yard waste’ comes from. You can call it organic debris as it completely covers the lawn with the season change, especially during Fall. This organic debris includes leaves, grass, branches, shrubbery trimmings, garden clippings, and other natural material. You cannot throw such debris in the trash can for curbside pickup. At the same time, burning, dumping or leaving it to rot is illegal. Now is when you can call for junk removal services. In OKC there are such junk removal services whom you can call when your lawn is full of leaves. Ask the junk removal services in OKC about special lawn waste pickups. At On Call Junk Haul, we have eco and budget friendly services for picking up organic waste during the fall season. Call us when you need this trash removal service. This service will then drop off the waste at a place where it can be composted. You can hire dumpster services if you need as well. Determine the size and rent time before getting it delivered. 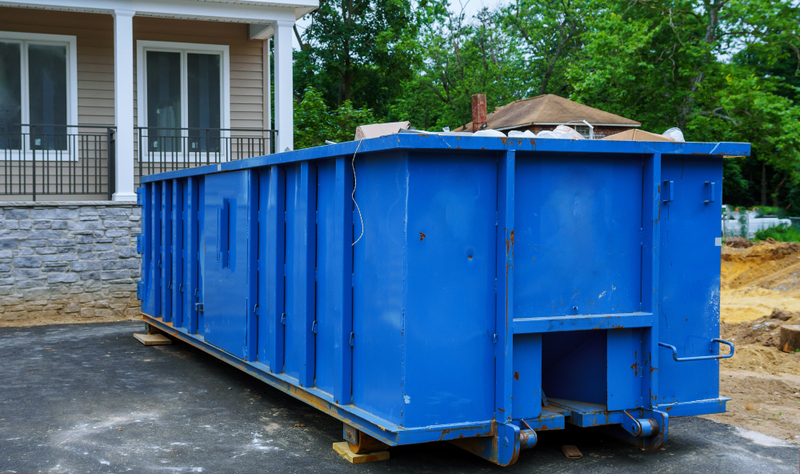 We have a specially designed junk removal system in OKC to dispose of everything you want legally. Whether it is an organic waste or anything else our first priority is always your safety and security. Compost lawn waste and use it as soil. This compost is rich in nutrients that can help to make the soil fertile and create better plantation. This is also a green alternative. Additionally, you can use kitchen scraps, coffee grounds, eggshells or other organic wastes for composting. Call us at On Call Junk Haul and schedule a pick time for junk removal in OKC according to your needs, preferences and schedule.